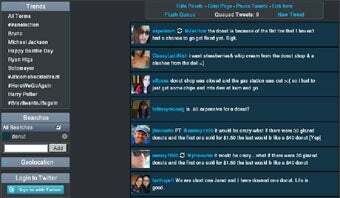 Twitterfall lets you view the latest 'tweets' of upcoming trends and custom searches on the microblogging site Twitter. 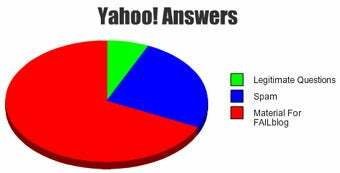 This GraphJam makes fun of the Yahoo Answers feature. 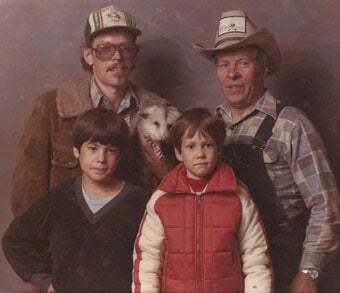 Feel the discomfort of staged--or in some instances, candid--family portraits at AwkwardFamilyPhotos.com. So what constitutes awkward? Oh, I don't know...maybe having a medium-size marsupial on your arm, hovering near the back of a child's head and eying his tousled hair as potential nesting material? Yeah. And you thought your sister's braces were bad.